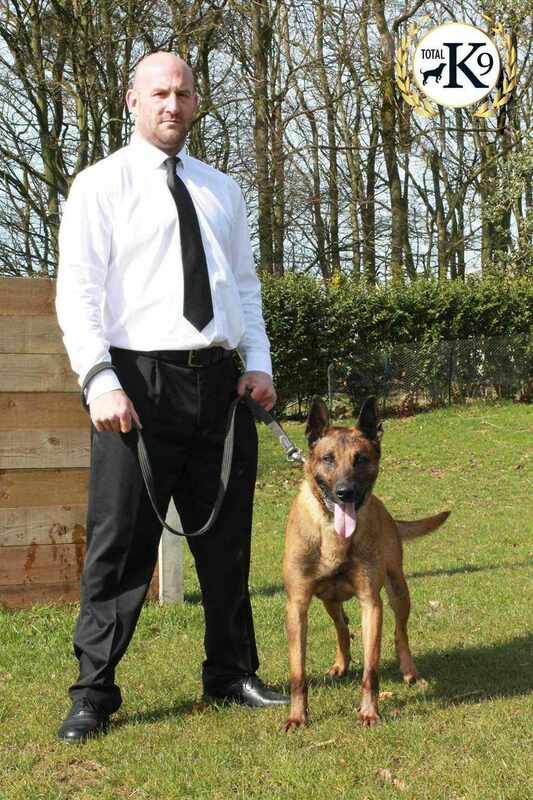 ﻿ Security Dogs and Protection Dogs | TOTAL K9 ® Driffield, Yorkshire. 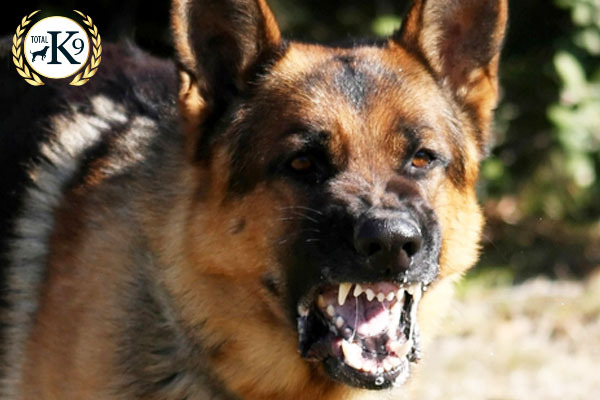 Here at TOTAL K9 ® we provide security, police, prison and protection dogs in UK to every town, village of England, Scotland or Wales. 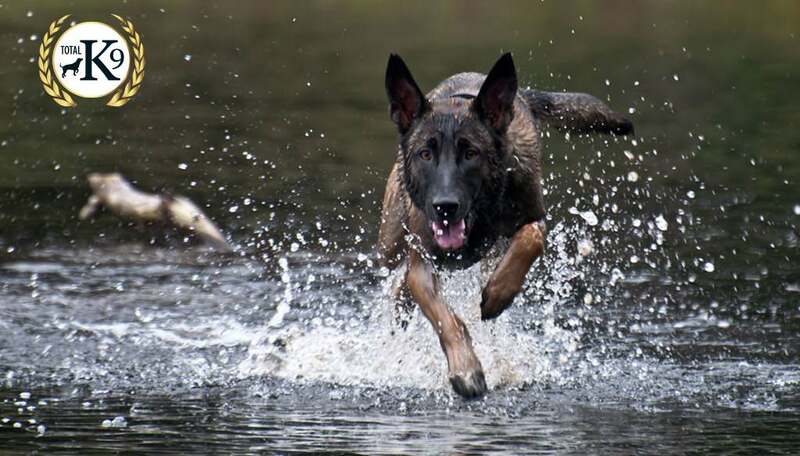 We have the experience and expertise to train and supply working service dogs to the police, prison and security sector or to source green dogs for potential clients (a green dog would be a dog showing good working attributes, good nerves and drives etc for this type of work) our dogs are trained within the British Standards BS 8517-1: for the use of a operational security dog. We supply only top quality working dogs with the desired traits and drives for this line of work. 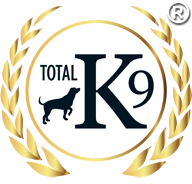 TOTAL K9 ® also offer one to one Security dog training for dog handlers who have a front line SIA license and a suitable working dog please get in touch to find out and have an informal chat about your requirements. Please see below the British standard for the use of a security patrol dog. 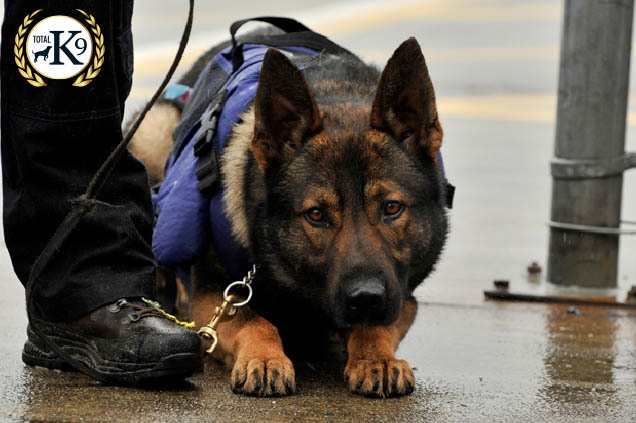 BS 8517-1 gives recommendations for the operational use of a dog by a security dog handler when providing manned guarding services on a static site or mobile patrol basis. 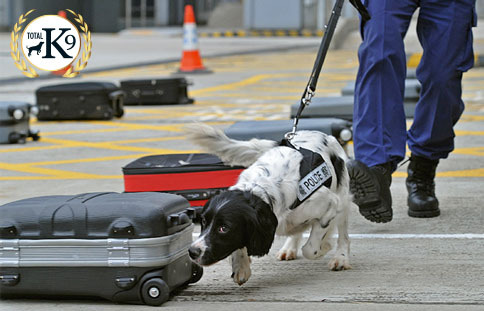 BS 8517-1 does not apply to the provision of detection dogs and handlers such as drugs detection, explosives detection or dogs and handlers used in search and rescue operations.